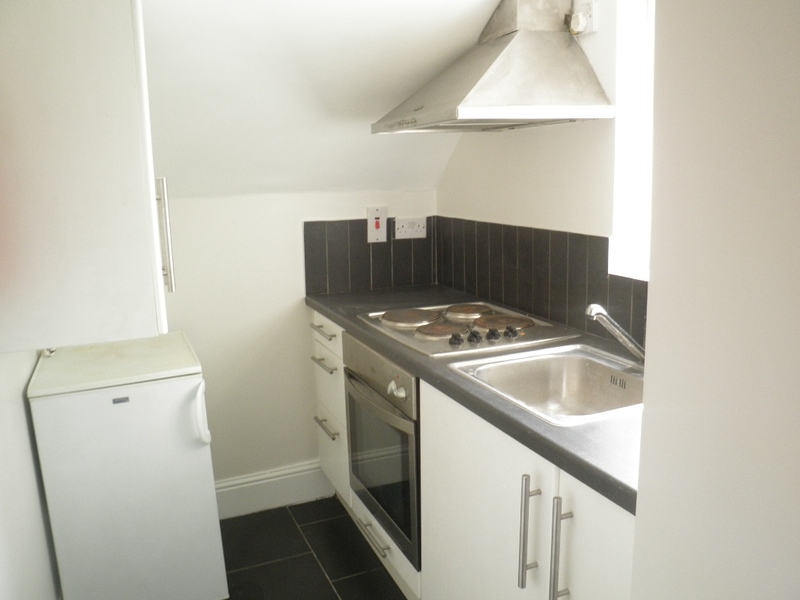 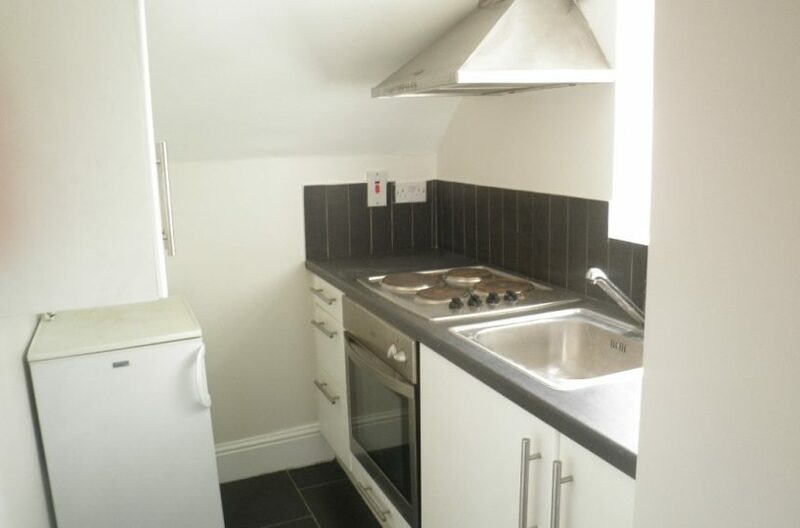 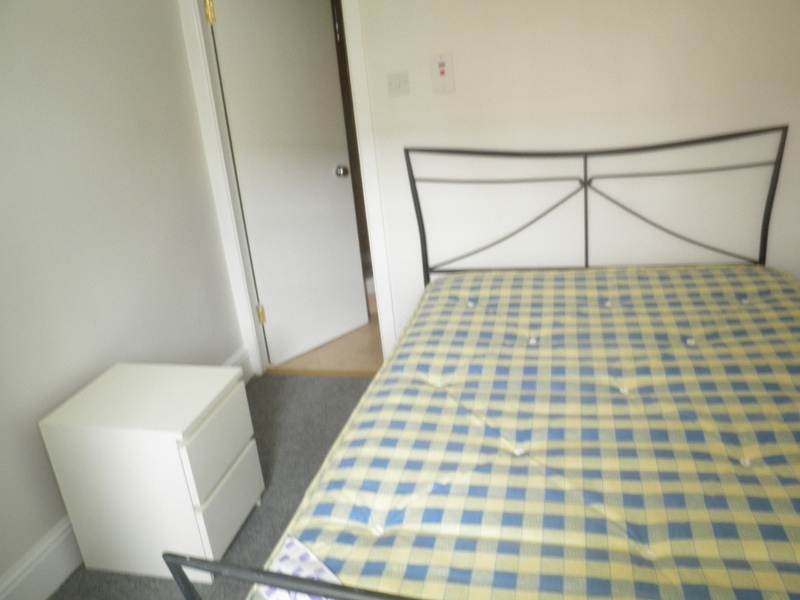 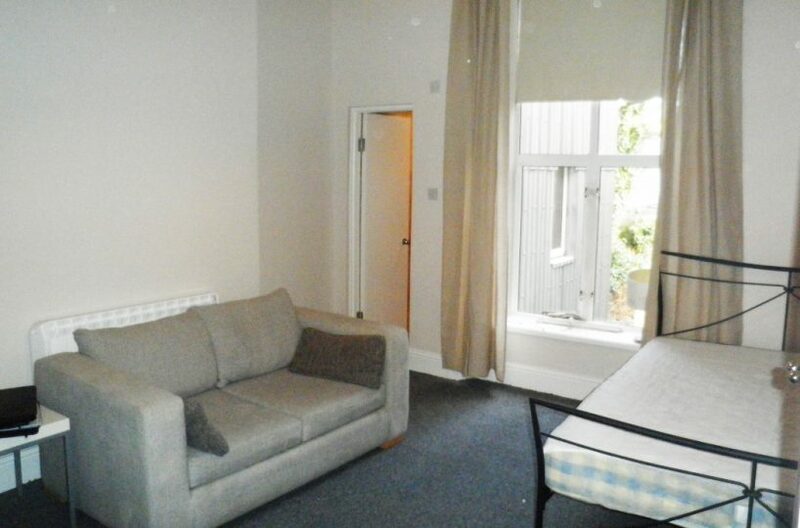 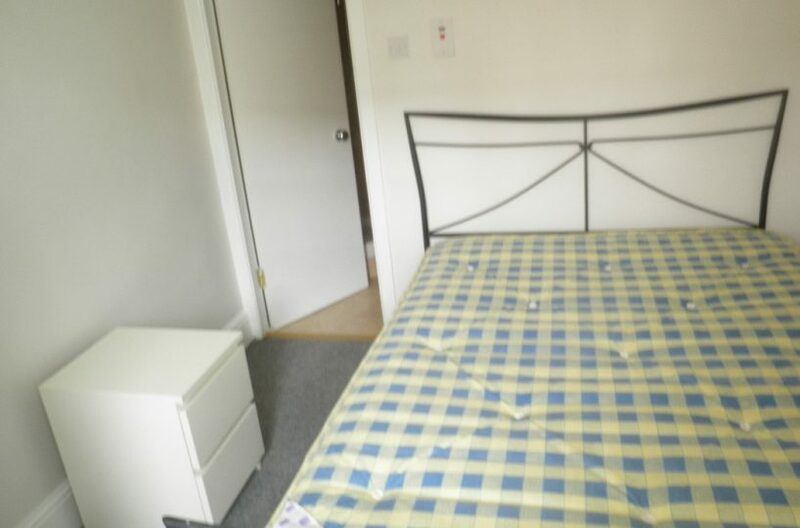 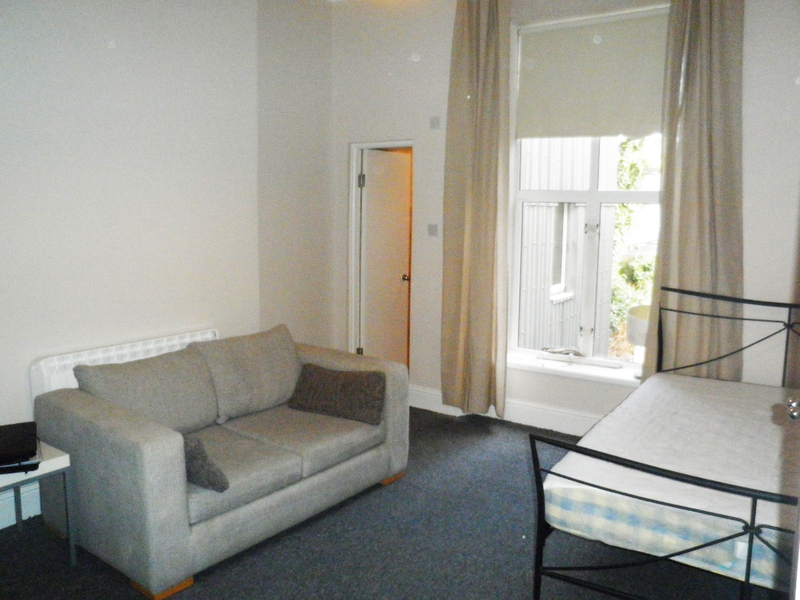 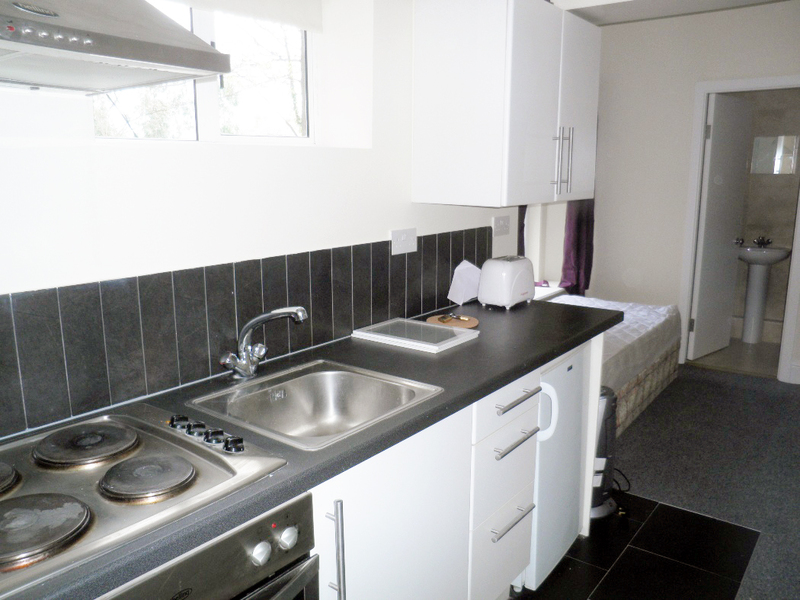 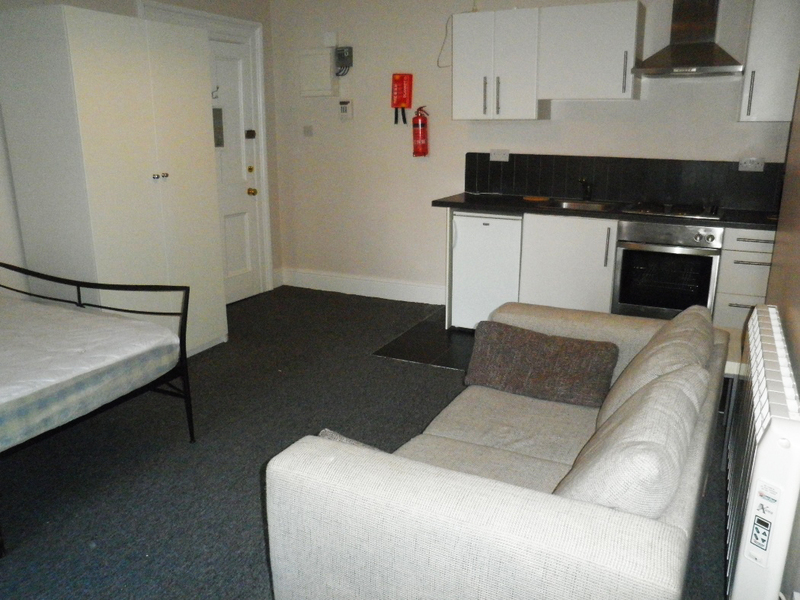 Newly renovated – HIGH QUALITY – self contained Double Bed Studio apartment with Kitchen and Bathroom in this sought after location. 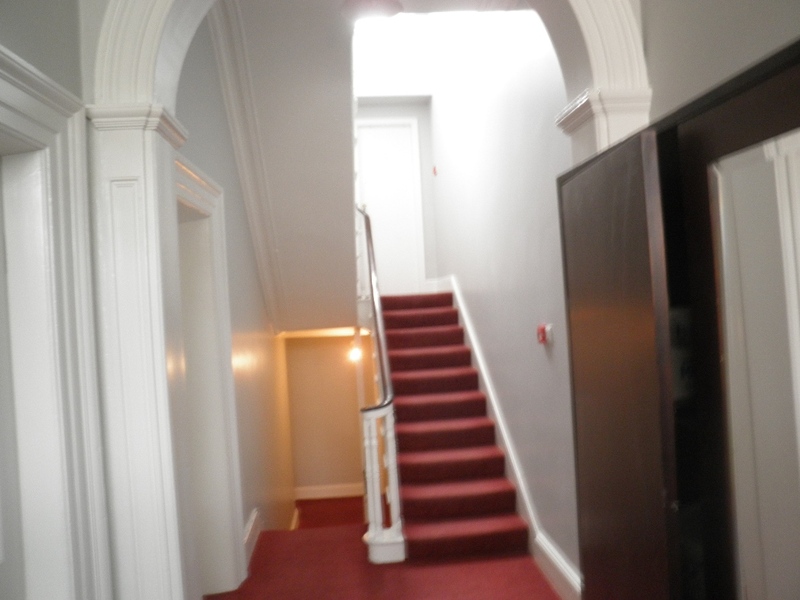 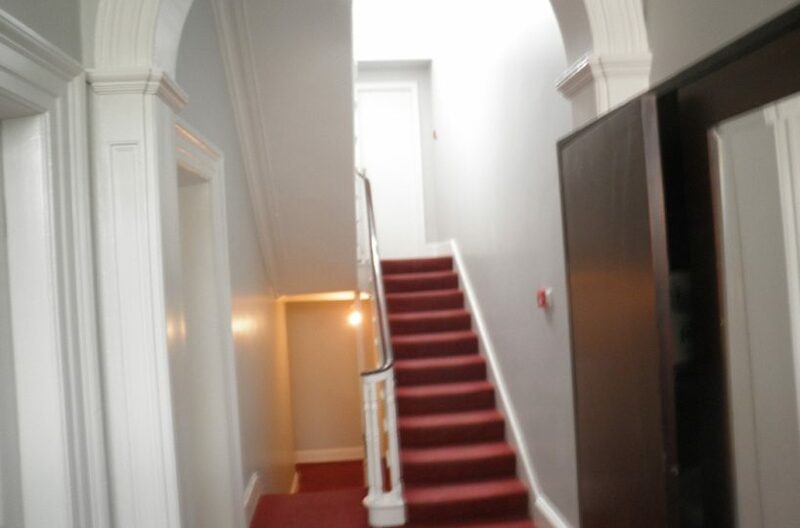 The Studio apartment is situated in a period building. 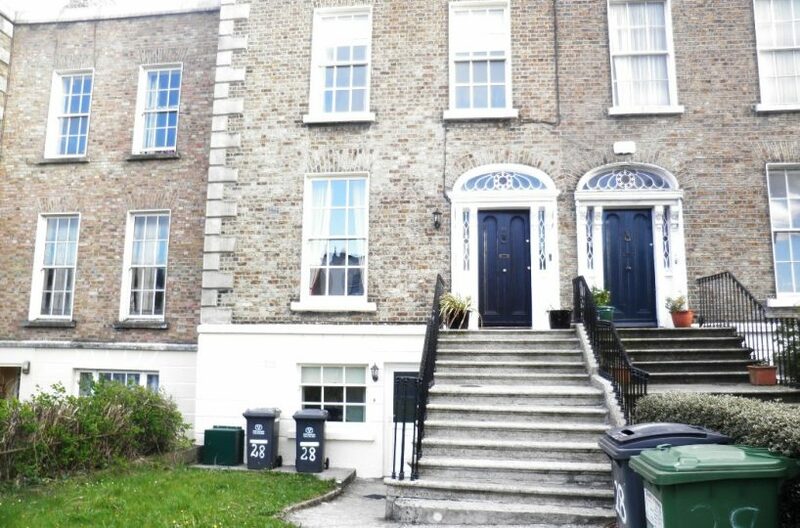 Rathmines and Ranelagh village are just a short stroll, with a choice of superb shops, bars and restaurants, where all tastes are catered for. 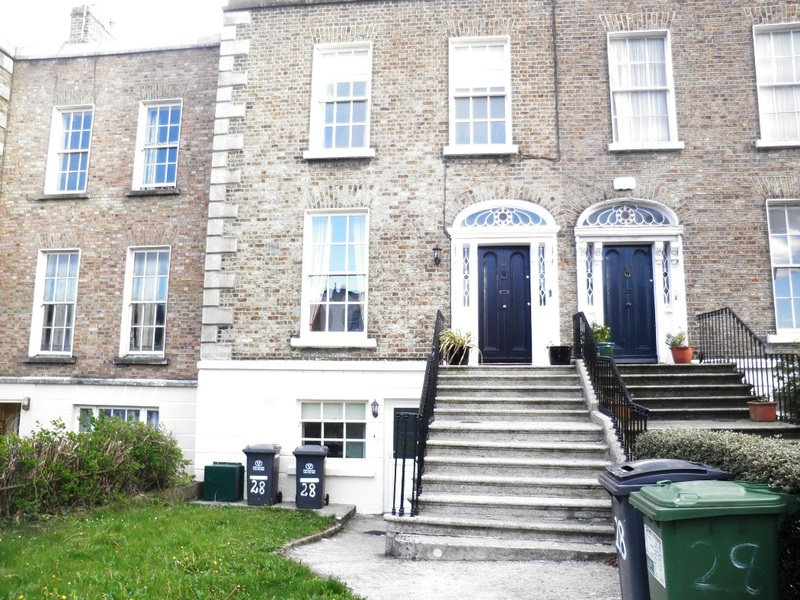 LUAS and buses are nearby and St. Stephen’s Green is only a 15 minute walk making commuting to the city centre effortless. 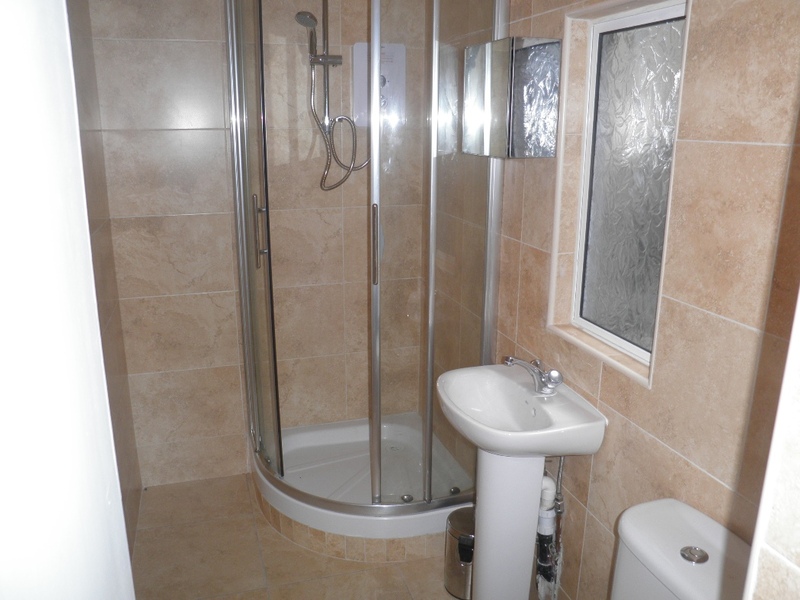 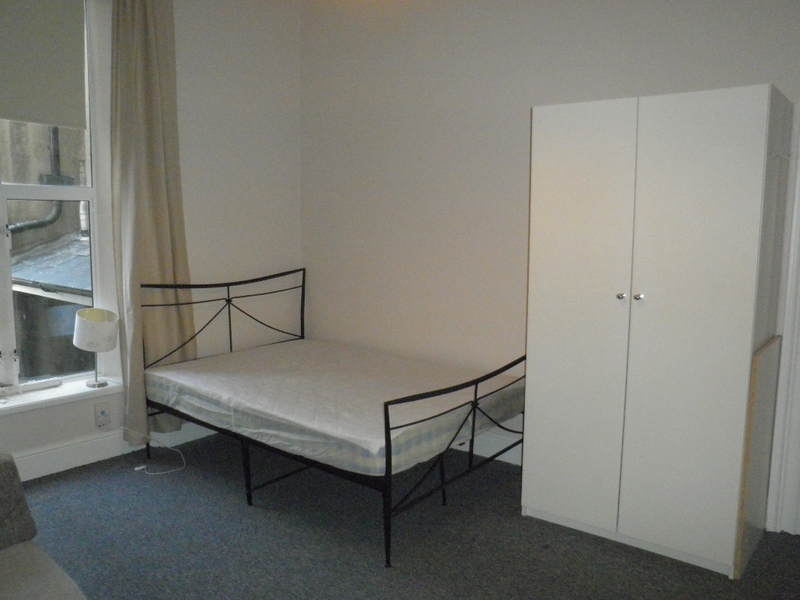 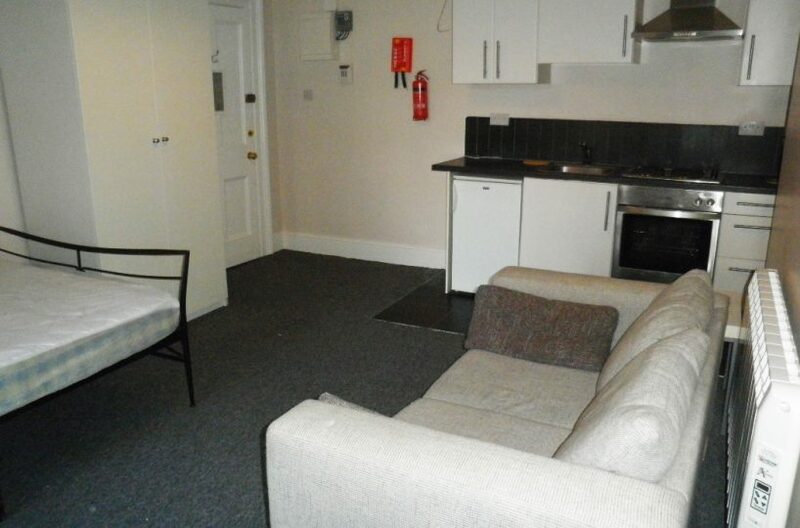 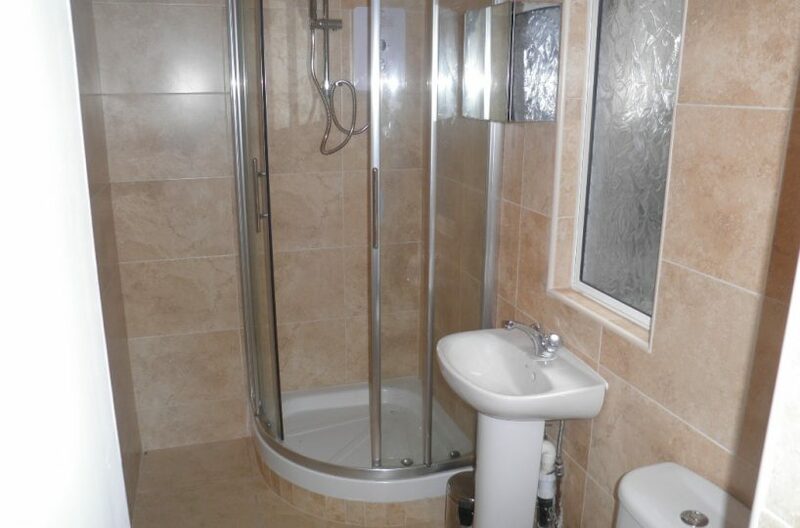 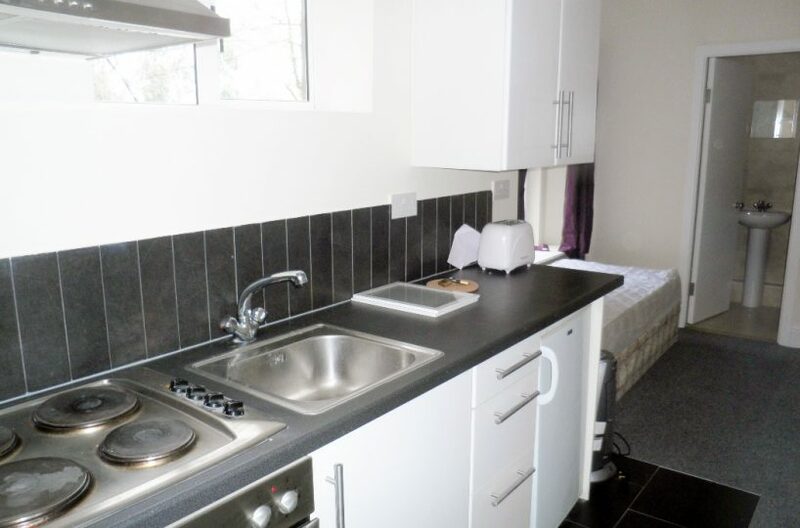 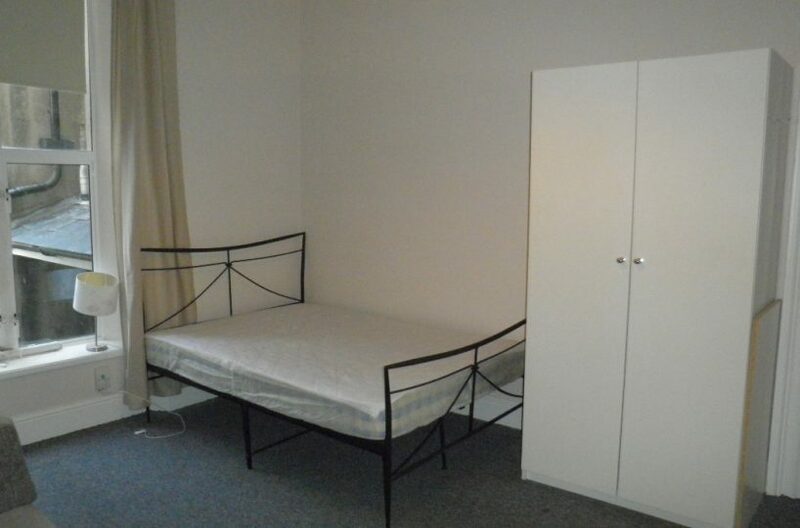 The Studio Apartment has a double bedroom, separate kitchen and NEWLY RENOVATED separate shower room.